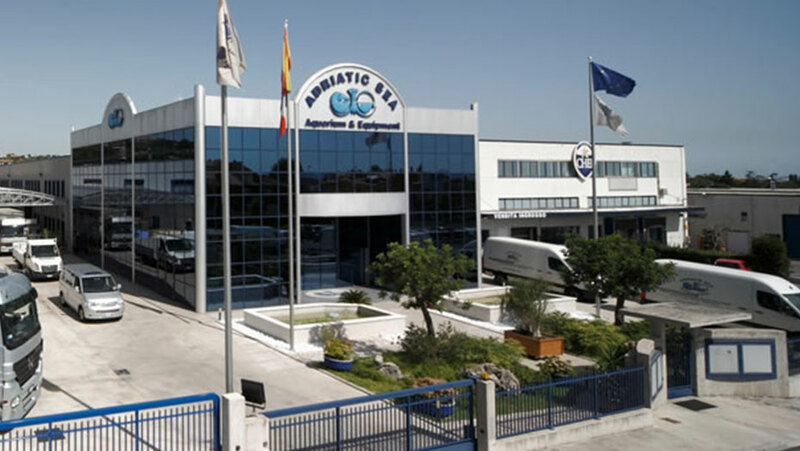 A compact and consolidated technical team, composed of a staff of professionals with more than thirty years experience, is the guarantee of the forefront of the technologies used and of the high quality of our systems so as to be No. 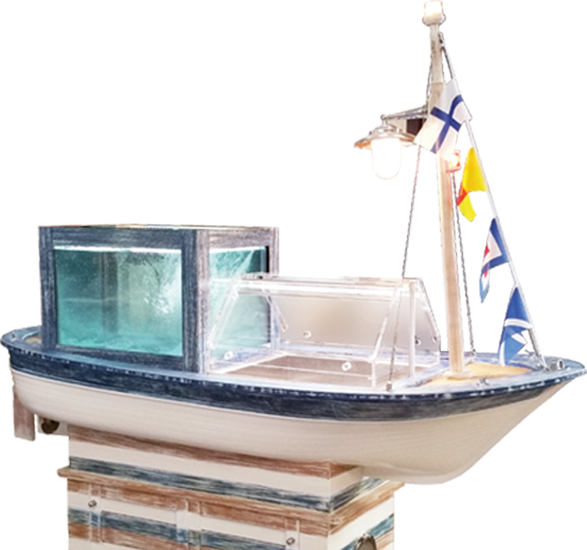 1 in Europe and leader in the world in the design, construction and installation of closed-circuit storage systems for crustacean (lobster, lobster, crab, crab, etc ...) and live fish and depuration systems for molluscs. Discover our wide range of products, industrial systems for crustaceans and molluscs, storage facilities for operators in the sector, restaurants and large retailers.